There is an abundance of fabulous hair accessories to choose from and I thought I would pull together a list of women’s favourite hair pieces from Marisota that are on-trend and flattering. Whether you choose to make an entrance at your wedding with an arresting hairpiece or just add a sense of playful charm to a party-ready ensemble, think about that one accessory styled to fit your personal look. Destined to complete almost every dressy outfit, fascinators lend a royal appearance and a courtly feel. This cute decoration piece is a tiny hat emebllished with flowers, veils, nettings, sequins, or all of the above. The wide array of fascinators was presented during the royal wedding. Victoria Beckham, Princess Eugenie and Princess Beatrice of York all topped off their ensembles with matching hair pieces designed by Philip Treacy. The Dutchess herself is also known for her fondness for fascinators. 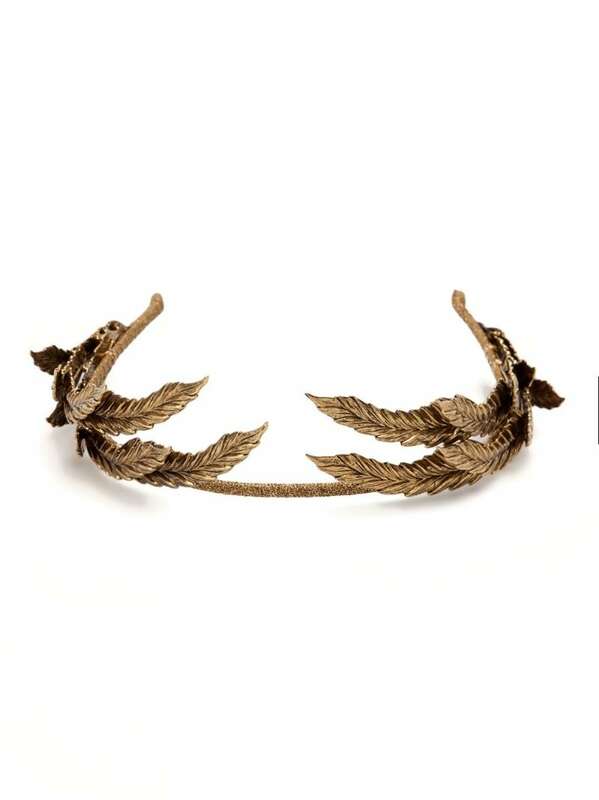 What is the most ladylike hair accessory that adds vintage appeal and an artsy touch to your hairdo? Cute naturally looking hair flowers! Organza, chiffon and silk petals fashion dramatic ornaments that come in many ways: on hair clips, elastic bands, and pins. Lucky girls with thicker hair can go for any style. Girls with thinner hair ought to exhibit a fairytale feel with lightweight flowers placed on pins or bands. An ornamental hair flower can also be pinned to clothing for two great looks in one versatile accessory. Although headband is mainly used to hold hair away from face or eyes, it also one of the prettiest ways to disguise a bad-hair day. This is a helpful hair piece for celebrities like Nicole Richie who are always in the limelight. Nicole often punctuates her boho looks with different headbands featuring eye-catching appliques like rhinestones, flowers, or feathers. She also tries different fabrics and styles. This season, for instance she goes for a flapper-esque headbands that stylishly evoke the roaring 1920s. Tiara is often associated with a princess, but it is elegant enough to adorn your hair during any special occasion. The more mesmerizing and ornate, the more glamorous the occasion should be. Wedding day is a one very special occasion which only happens once so why not make it memorable with a stunning silver tiara? Choose the one with a comb at the front to keep your up do stylish and in place all night long. Remember, tiaras don’t like company as a little glitz goes a long way. Next time you pull your hair into a tight bun for that special night out, go for a bunch of swirl pins stunningly accented with beautiful pearls or diamond jewelettes. This decadent accessory lends a vintage feel and adds just a touch of sparkle to your hairstyle while perching on your head spectacularly with an eye-catching effect. Subdued beauty and elegant simplicity combined!